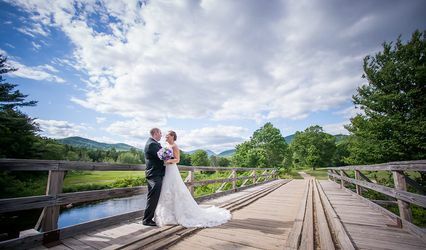 Eagle Mountain House & Golf Club, an elegant country club wedding venue in Jackson, New Hampshire, prides itself on its vintage style provided from their mountain village escape. 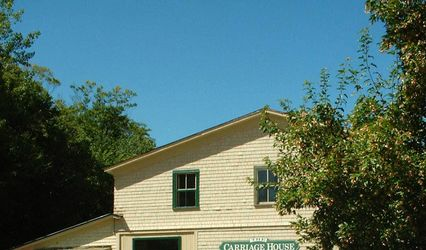 Built in 1879, Eagle Mountain House & Golf Club preserves the era of the horse and buggy as they welcome you into their historic country resort. 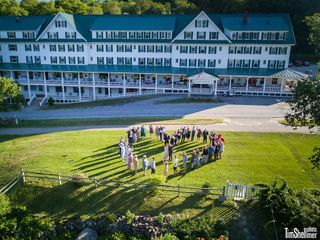 Surrounding this wedding venue are the White Mountains, adding to the overall relaxation and breath of fresh air, as you and your loved one say “I do”. 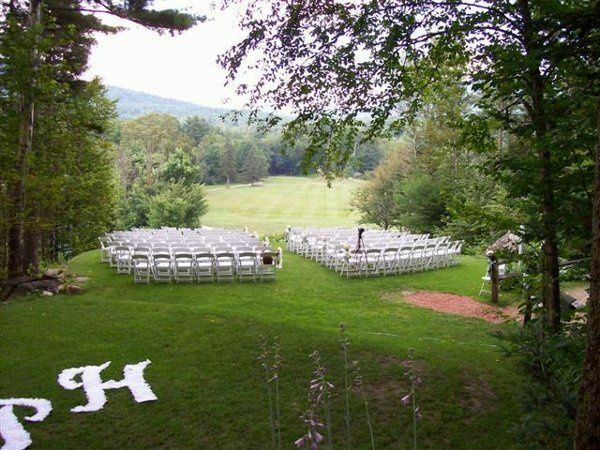 Couples may host up to 230 wedding guests at Eagle Mountain House & Golf Club. 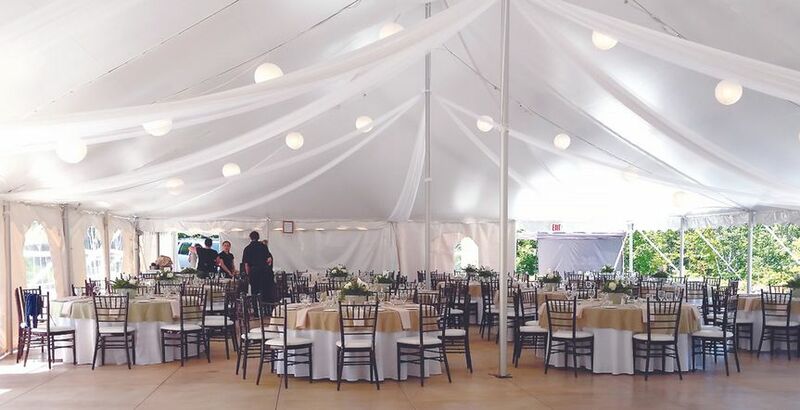 This venue has five different event spaces ranging from outdoor wedding spots to indoor ones that are completely customizable to your wedding day preferences. 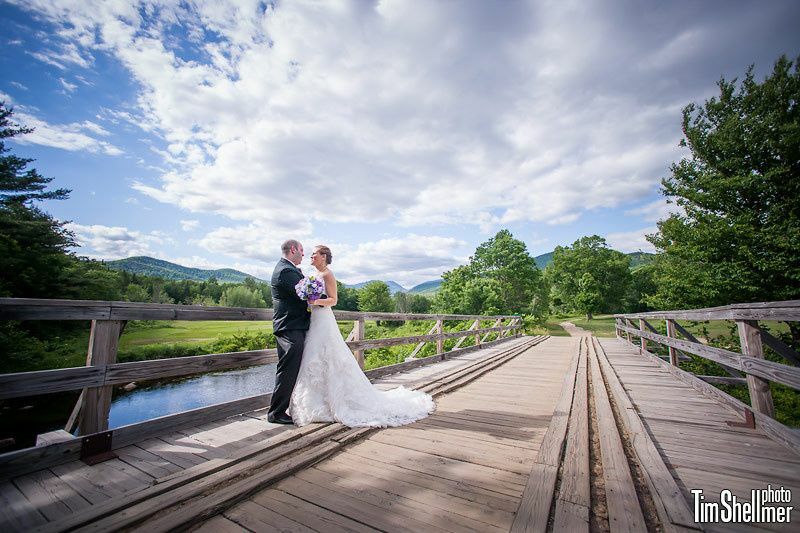 In addition to the beautiful views that the mountains provide around the venue, there are spring-fed waterfalls, picnic lunches, the Wildcat River, sleigh rides and covered bridges that add to the enchanting wedding day experience at The Eagle Mountain House & Golf Club. 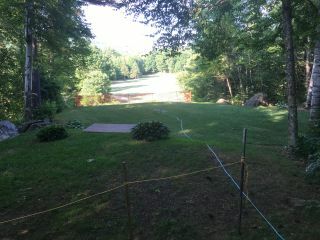 We looked at so many venues in NH and when we got to Eagle Mountian House we knew this was they perfect spot. We started working with Linda and she was very responsive through the entire process. She worked with me on details like promised on day one. 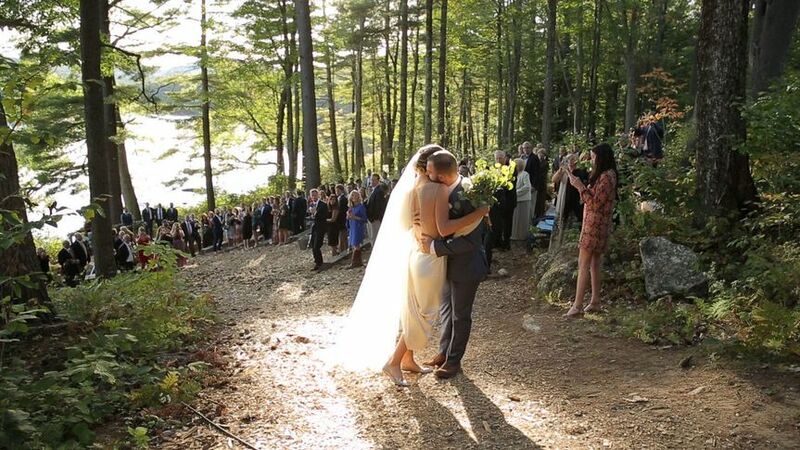 The eagle mountain house gave us our dream wedding. The entire staff all out so much effort in the entire process. We will forever be thankful. This place is amazing. 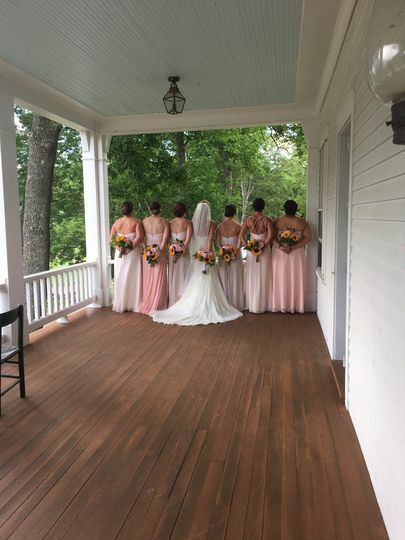 Our daughters wedding was this weekend in the Carriage House and everything was perfect. 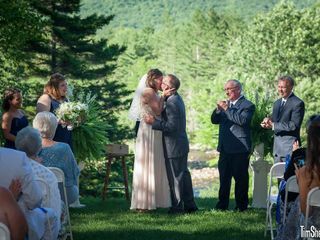 I recommend the Eagle Mountain House to anyone looking for a beautiful wedding venue in the White Mountains. The staff is extremely professional. Linda and Stefania made everything seamless including some last minute changes. Our bartender, Artie, kept the line at the bar quick. The food was great. The wait staff is very accommodating. I honestly have no complaints. 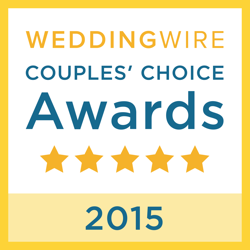 Our guests told me this wedding was one of the best they have ever attended. 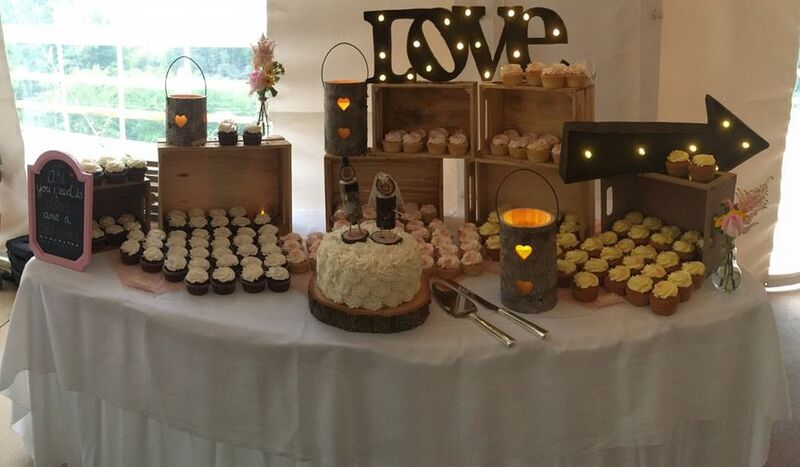 I also reccomend Autumn Nomad in Jackson for the wedding cake. My daughter chose a few flavors, chocolate caramel and funfetti. Both were wonderful. I am very thankful my daughter chose Eagle Mountain. 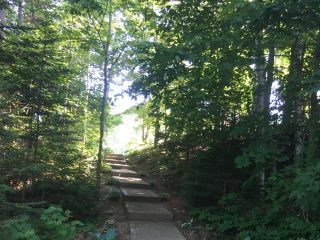 Eagle Mountain House was the perfect location for our wedding. 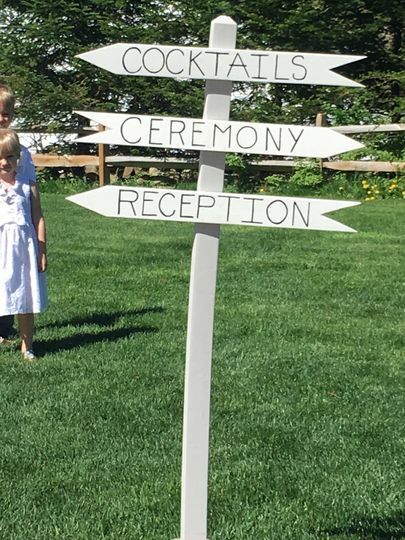 We had loads of compliments from the guests on the wedding site (3rd tee of the golf course) and the food (it was the best they’ve ever had at a wedding)! As the couple, we couldn’t have asked for a more supportive and helpful team. 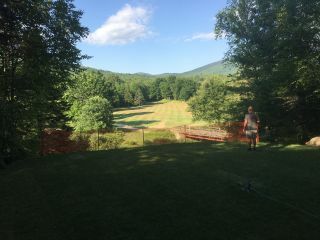 We were planning our wedding from Ohio, and Linda and her team listened to our ideas, and helped us in every way to minimize what we needed to drive to NH with. Linda also did some extra decoration on top of what we had planned, and it created such a wonderful (and prettier) setting than we could have expected. Imagine surrounded by friends and family you are exchaging vows with your best friend with the snow covered mountains behind you. The setting here could not be more romantic and your guest will enjoy the the warm and cozy hotel during their stay. From November 16, 2019 until May 2, 2020 (some exclusion dates) take advantage of our half off sale. 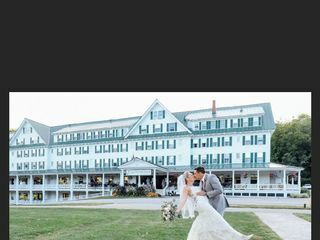 You will receive half off the Carriage House rental for a $500.00 savings! 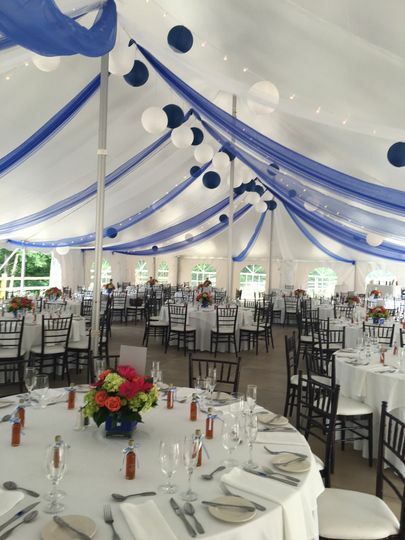 The Carriage House will seat up to 130 of your friends and family including a dance floor. 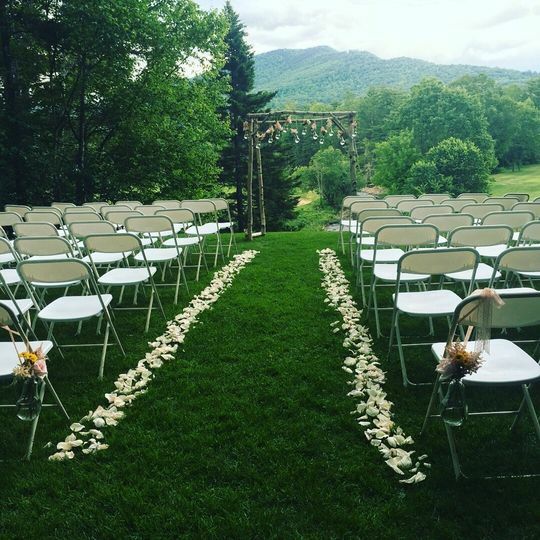 We love our weddings at The Eagle Mountain House and hope to be a part of your special day! Intimate Wedding Package includes: Personalized Service from our Professional Wedding Coordinator Use of the Ceremony site Personalized service from a local Justice of the Peace Seasonal Bridal Bouquet and Boutonnière Bottle of Wine or Champagne and Bavarian Chocolates on arrival Dinner for Two (Soup or Salad, Entree, Dessert) Two Nights Lodging in a Guestroom Full Breakfast for Two Mornings. 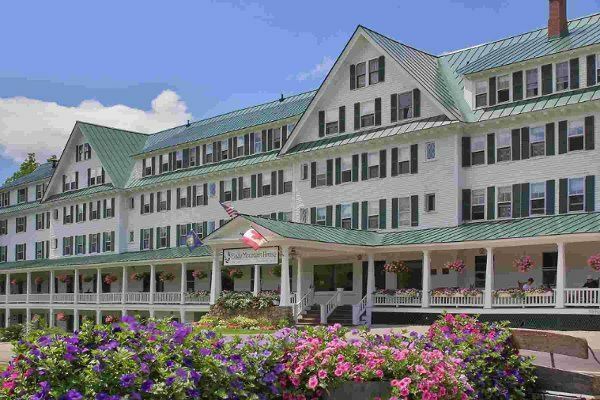 Midweek beginning at ... $599 Per Couple* Weekend beginning at ... $749 Per Couple plus 9% tax.